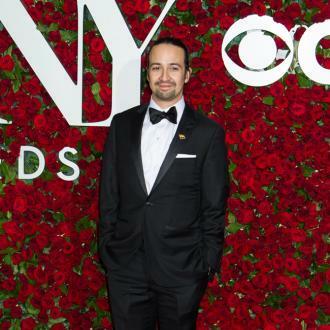 'Hamilton Lin-Manuel Miranda nabbed to write the music for 'Vivo' for Sony. 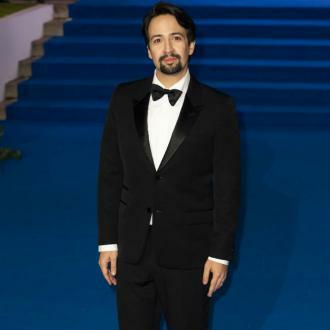 Lin-Manuel Miranda is reviving 'Vivo' for Sony. The 36-year-old actor-and-composer - who rose to fame as the star of the hit musical 'Hamilton' - has written the music for the animated remake, which is set for release in 2020. Miranda took on the project with his 'In the Heights' collaborator Quiara Alegría Hudes, who has penned the script. After the news was announced, the composer took to Twitter and said he is delighted to pick up the project once more and see it come to fruition. The idea for making the movie was born six years ago by AnimationDreamworks and will retell the story of a music-loving monkey, who takes a dangerous journey from Havana to Miami to fulfill his destiny. Before then, he's producing and writing the music for Disney's live-action 'Little Mermaid' remake and has revealed he was asked to take on the project because he's the biggest fan of the 1989 original and even named his son Sebastian after the movie's famous crab. Miranda most recently wrote the music for 'Moana' and is also co-starring alongside Emily Blunt in the live-action 'Mary Poppins' movie.